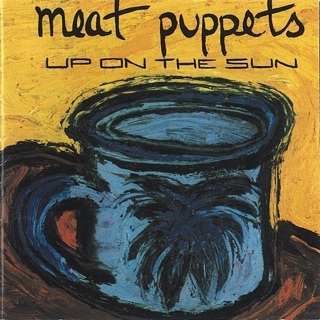 Listening to Meat Puppets is like waking up, and looking out your window, onto a beautiful sunny summer morning. 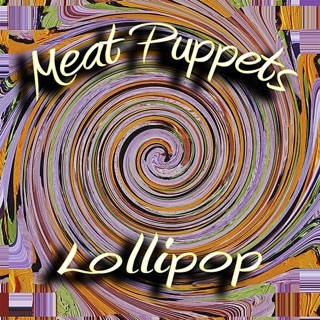 With Dusty Notes, the Meat Puppets are reunited with their original drummer, Derrick Bostrom for the first time in over 20 years. However, no longer a trio, their sound is further bolstered by the 2nd guitarist; Curt’s son Elmo Kirkwood and Ron Stabinsky on keyboards. 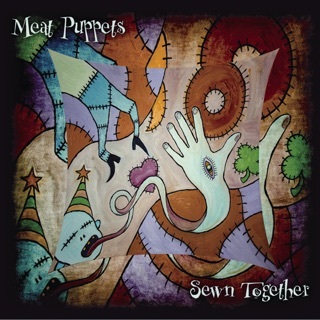 Although the Meat Puppets will undoubtedly never replicate the visceral stripped down sound of their 80’s SST Records days, it’s for the best. 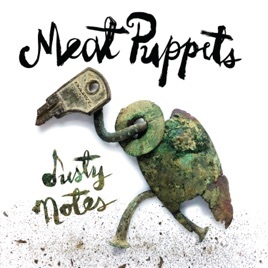 Dusty Notes is extremely well crafted and layered, a bizarrely psychedelic country rock that only they can deliver. 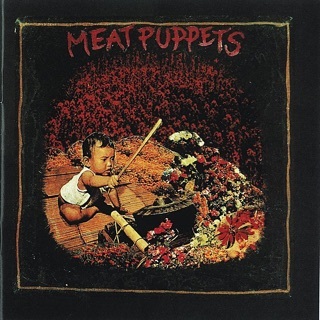 It’s funny; while each Puppets album has its own unquestionably unique flavor, they somehow keep the same feeling moving from album to album. Dusty Notes has a decidedly country theme throughout, drawing on frontman Curt Kirkwood’s love of classic George Jones/Hank Williams country gentlemen, as evidenced in songs like Nine Pins, On, and Sea of Heartbreak. 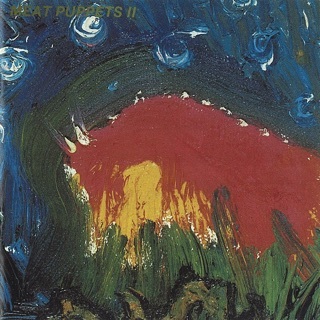 Yet simultaneously, the keyboards in this particular outing go a long way in separating it from its predecessors; often sounding like horns, harpsichords, a classic whirly organ and other interesting sounds, adding to the uniqueness of this album. Some songs have a somewhat harder alternative edge than others; Vampyr’s Winged Fantasy almost sounds like a holdover from their last major release in the 90’s, No Joke. But all have the signature Kirkwood sound, stemming from Curt’s way of creating a mood with interesting chord progressions and his sultry voice. I must admit that I adore this band and may be a bit biased, but if you haven’t exposed yourself to them, they really have a sound and style that no one else has ever really matched. I was extremely impressed with this album, despite high expectations and I highly recommend anyone try it out. 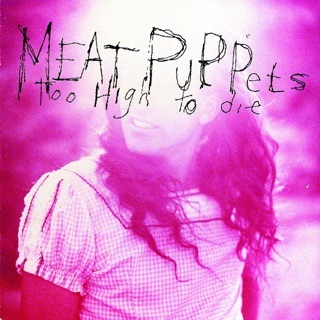 Full disclosure--I've been a huge Curt K/Meat Puppets fan since the early 90s. Every release is a gem, some more lustrous than others but all rewarding to listen to. Dusty Notes is no exception. Upon my first listen my knee jerk reaction was "this is solid, good pups, but perhaps not particularly appealing to non fans". With each subsequent listen the album grows on me exponentially so that I arrive at that point where I'm smiling to myself as I'm reminded, "oh yeah, that's why I love these guys". Dusty Notes is a delicious, easy rolling psychedelic summer drive through the country with plenty of turn outs where you can get out, stretch your legs and breath the fresh air. It should have wide appeal. It should, but probably won't. Prprossdog said it all better than I can here, I'm just piling on. This is great stuff. Long live the Pups!